What is GAP and why do you want it? Guaranteed Asset Protection (GAP) coverage is a protection that you can take out on your loan with American 1. In the event of a total loss or theft, GAP coverage pays the “gap” between the vehicle’s value and the amount you still owe on your loan. For example, if you owe $10,000 on your loan, but your vehicle is only worth $8,000 and is totaled, GAP will pay the $2,000 difference. Plus, you will receive $1,000 towards your next vehicle when you continue to finance with American 1. Not to mention, GAP from American 1 is cheaper than getting it through a dealership. American 1’s GAP price is only $349, compared to local dealership prices of up to $795. GAP is available on cars, trucks, vans, ATVs, motorcycles, jet skis, snowmobiles, boats, motor homes, and travel trailers. 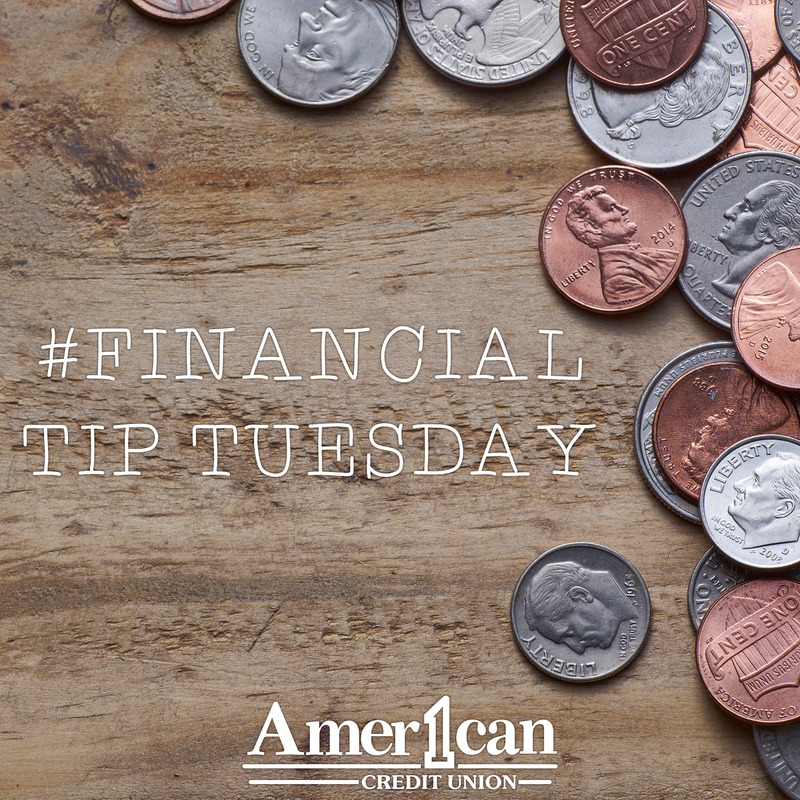 For more information, head to your local American 1 Credit Union and ask to speak with any Member Service Specialist.